Ofsted are the Government agency set up to regulate standards within Schools. George Fentham last underwent an Ofsted Inspection in May 2014, being judged as "Outstanding". 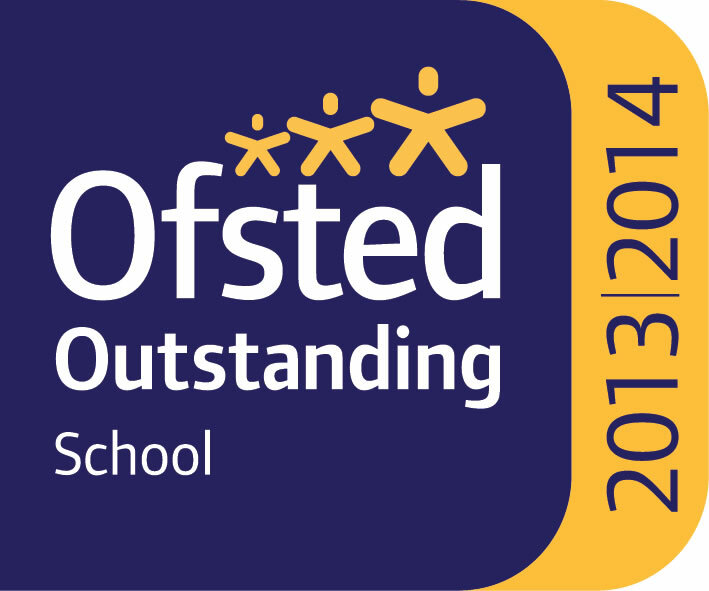 To find out more details please click on the following link to go to the full Ofsted report. 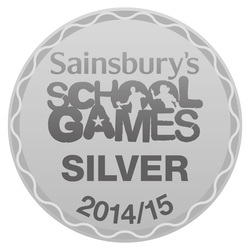 "The value put on pupils always doing their very best in the school is very strong. All viewpoints and responses from pupils are highly appreciated." The 'National Society for the Statutory Inspection of Anglican Schools' are the agency charged with assessing the Spiritual, Moral, Social, Cultural' (SMSC) education of children in Church of England schools. George Fentham, as a Church of England school, by usage, last underwent a Church Inspection in November 2014, being judged as 'Outstanding'. To find out more details please click on the following link to go to the full Church Inspection.